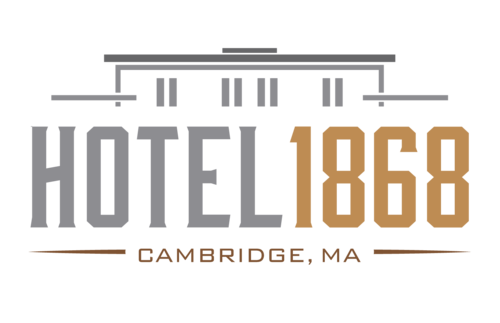 The brand-new Hotel 1868 welcomes you with contemporary style, exceptional service, and an unbeatable location in vibrant Cambridge, MA. 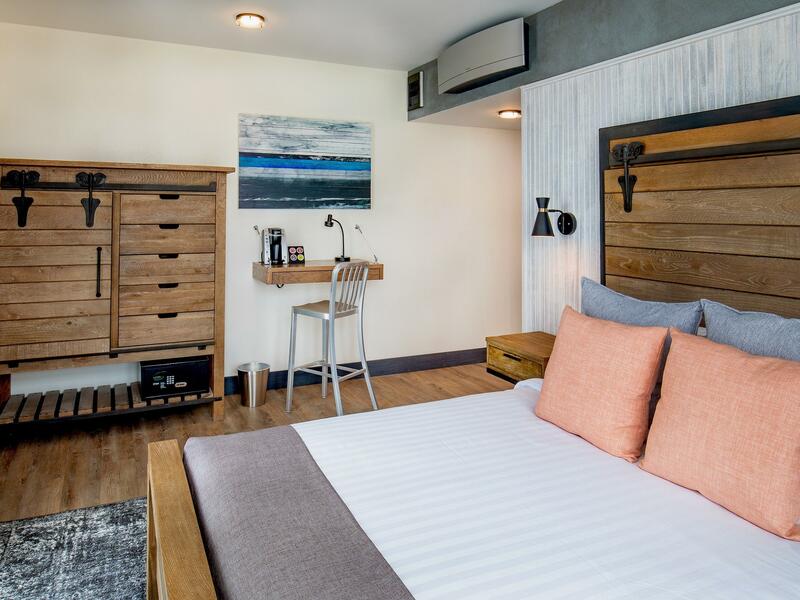 Aesthetically influenced by the machine age and industrial design period, our hotel showcases well-thought-out accommodations with comfy queen beds, Smart TVs, complimentary Wi-Fi, and premium products in the bathroom. Challenge yourself to a workout in the fitness room before grabbing a coffee and a pastry from the Caffè Nero located onsite. Create and collaborate in our meeting room, which seats up to 12 people and includes modern audiovisual facilities. 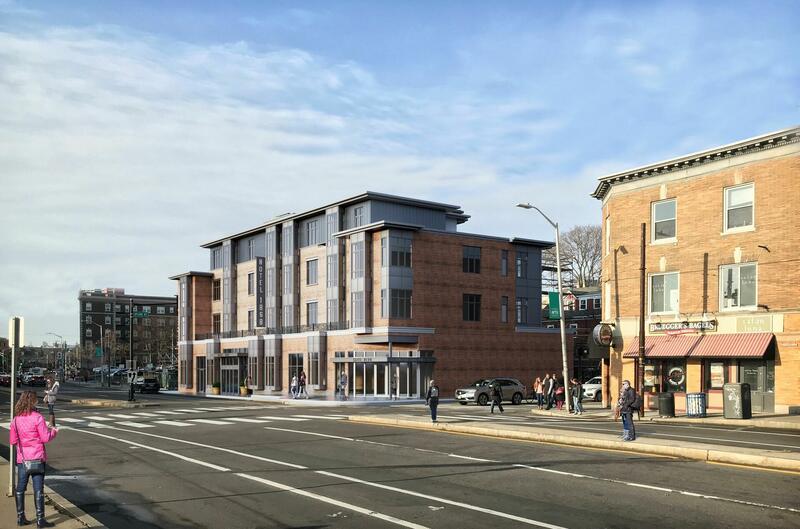 Or step outside and explore all that Cambridge has to offer – our hotel is just one mile from Harvard University, and a stone’s throw from the Porter Square Red Line MBTA station, offering easy access to all of Boston. 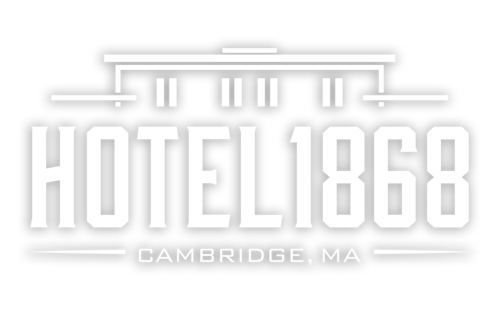 It’s all waiting for you here at Hotel 1868. 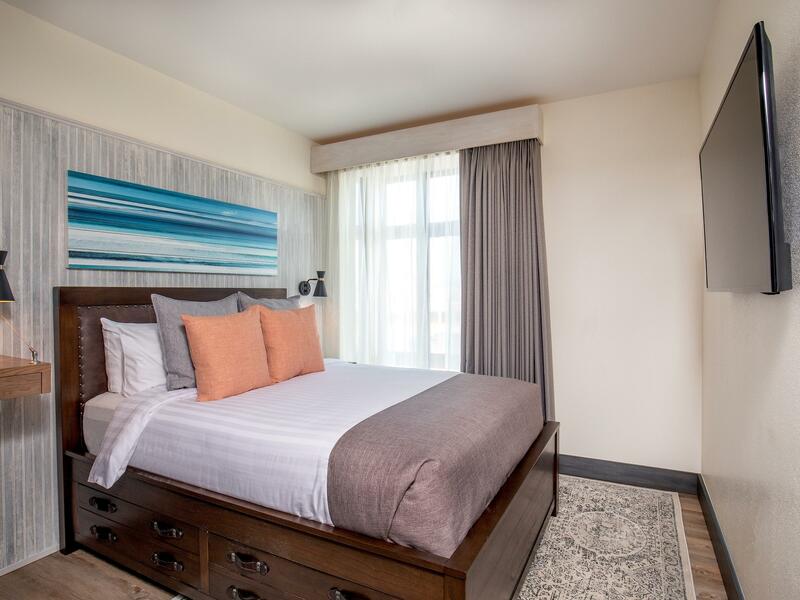 These stylish and inviting rooms are 160 square feet in size and feature one queen bed, complimentary Wi-Fi access and a Smart HDTV. Additional perks include premium Beekman 1802 amenities in the bathroom, an in-room safe, an iron and ironing board, and hair dryer. Stretch out in these 200-square-foot rooms, which feature one queen bed, complimentary Wi-Fi access and a Smart HDTV. Additional perks include premium Beekman 1802 amenities in the bathroom, an in-room safe, an iron and ironing board, and hair dryer. With an outstanding location in the heart of the action, our hotel makes it easy for you to visit attractions including Harvard Square and MIT – not to mention world-class shopping, dining, and museums.